The internet is changing the way we all do business at almost every level. 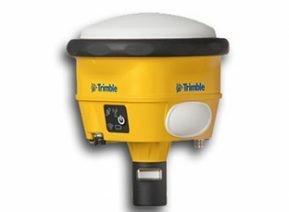 Trimble is leading the way in construction with Trimble® Connected Site®. 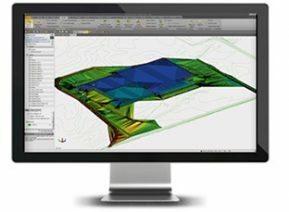 Connected Site has three components to it to better help your construction business run more effectively and give you a competitive advantage – Connected Machines, Connected Office and Connected Controllers. If you move dirt, you’ll be able to do it faster, more cost effectively and in the right place with Connected Site. Connected Machine connects with your machines, so that you know where they are, how they are being used and if they are being maintained. 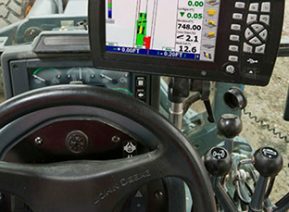 Connected Machines can cut fuel costs by as much as 43 percent. Connected Office allows you to know about mistakes or issues before it’s too late and costly, including if your machines are taking too much time to warm up, if the asphalt temperature is too low at rolling time and if spots are being missed. With Connected Controller, crews no longer wait for updates to be hand delivered. It syncs data between the office and job site so that everyone is on the same page, at the same time.